Cher has decided to cancel the remainder of her Dressed to Kill tour after doctors advised she needed more time to recover from an ongoing viral infection. Cher, 68, said she was “devastated”. “Nothing like this has ever happened to me,” the singer said in a statement. “I sincerely hope that we can come back again next year and finish what we started,” she added. A total of 29 dates were cancelled, including shows in New York, Boston, Chicago and Toronto. Cher began her D2K tour in March, with a scheduled break in July. Opening to rave reviews, the initial run of 49 sell-out shows made a reported $54.9 million, putting Cher on course to have one of the highest-grossing tours of the year. 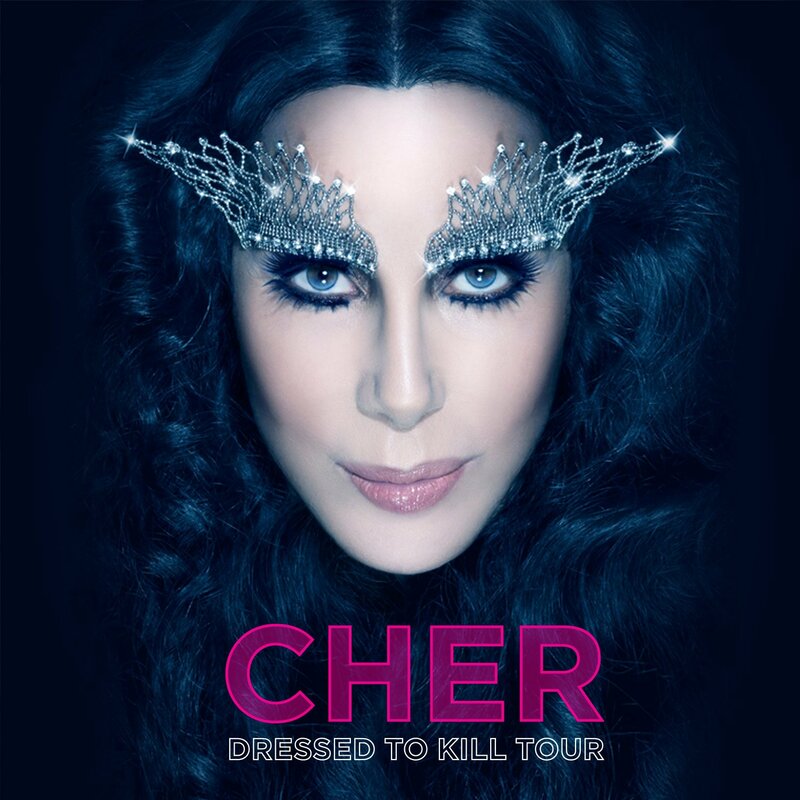 The second leg of the tour was due to kick off in New York on September 11, but was postponed after Cher was “felled by an infection that affected her kidney function”. On November, Cher announced “with enormous regret” the cancellation of all remaining dates. “While her progress has been consistent, Cher’s doctors have advised her to take more time to ensure and complete and total recovery,” said the announcement on Cher’s official website. “I cannot apologize enough to all the fans who bought tickets,” Cher said, in her statement. A later tweet referred to the “gut-wrenching sadness of not being able to go on stage”. Earlier this year, Cher insisted D2K was her final tour. It came nearly a decade after her previous swansong, the Living Proof Farewell tour, in 2005. Refunds for tickets to the cancelled shows will be available at the point of purchase.